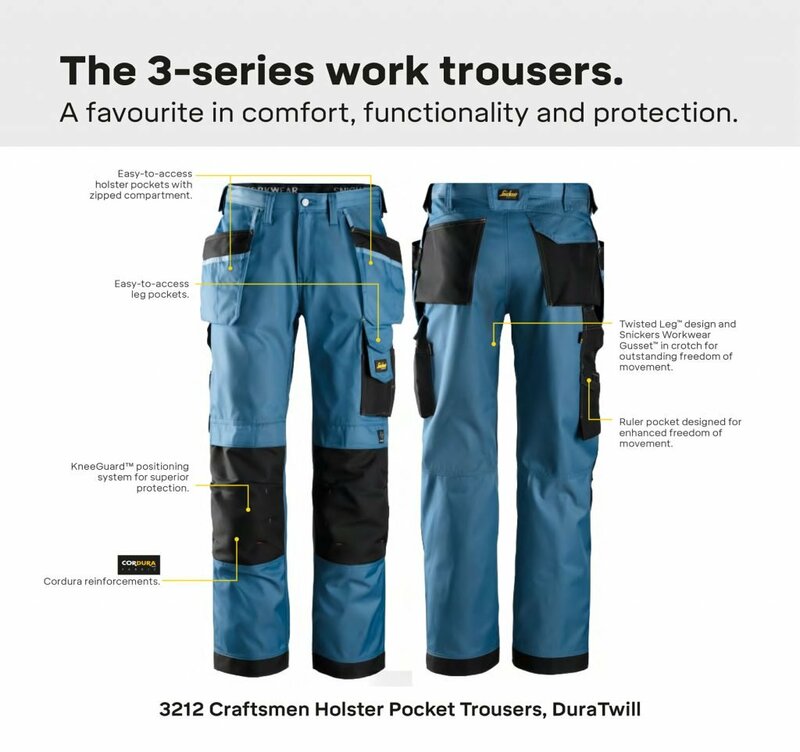 Different needs, different work trousers. 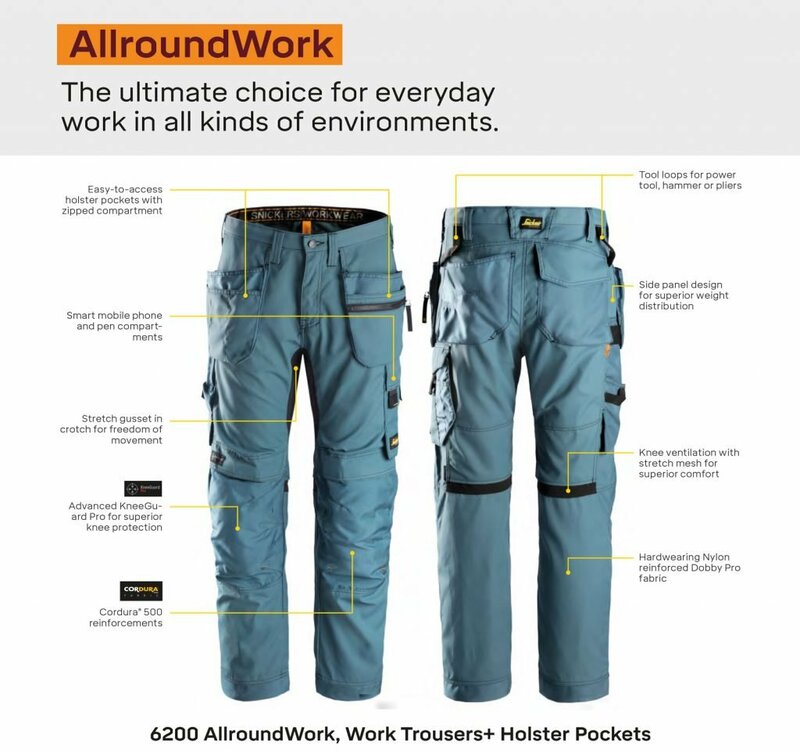 That’s why we created the 6-series family concept – AllroundWork, FlexiWork, LiteWork and RuffWork. 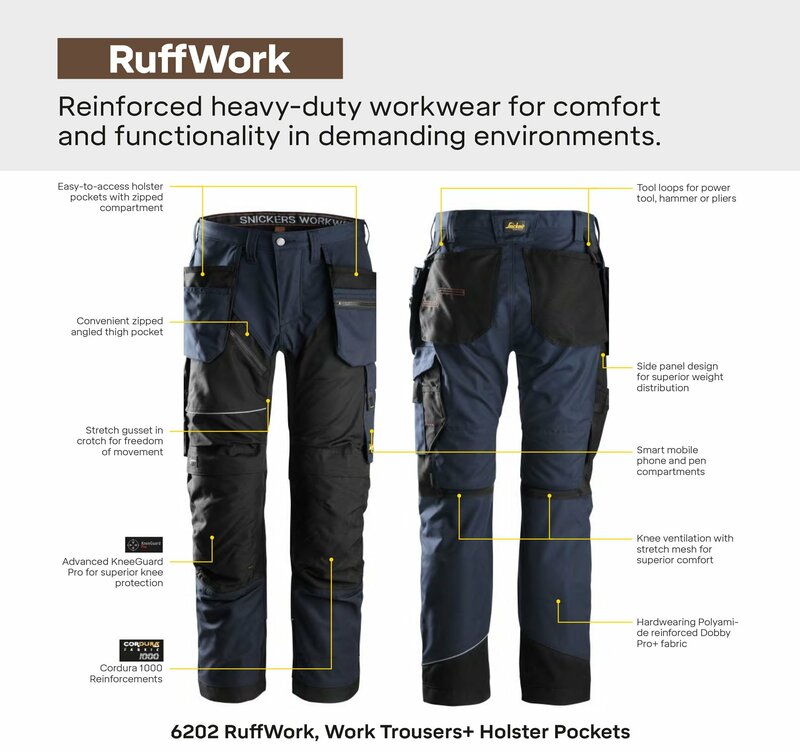 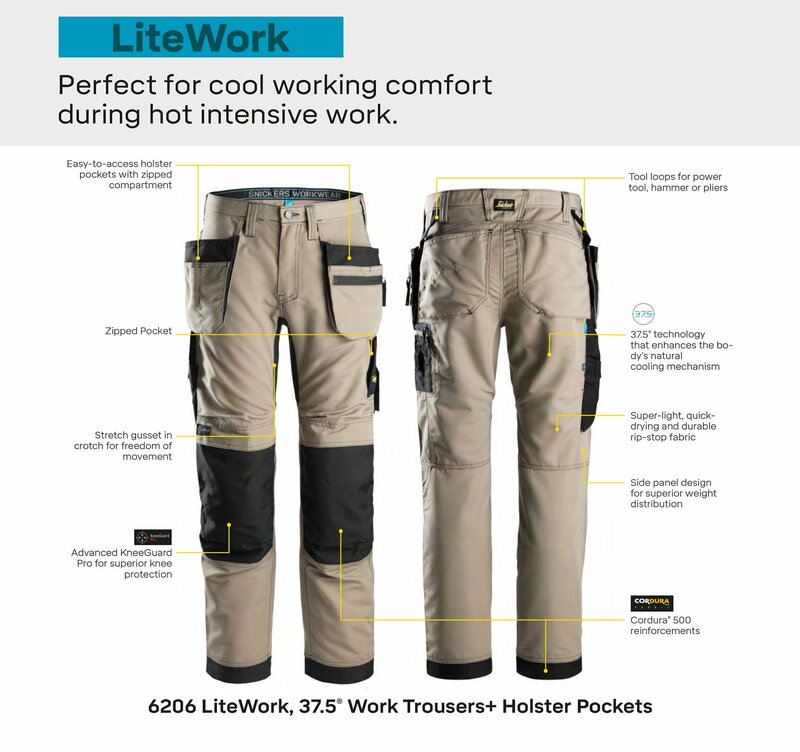 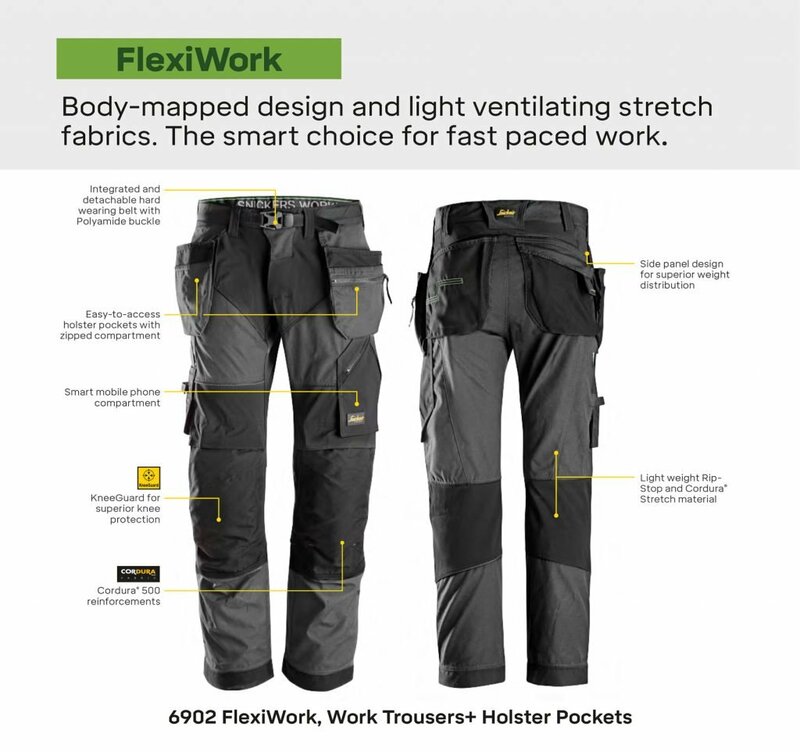 Each family optimised to ensure that professional craftsmen and women have the perfect work trousers and workwear for all tasks and working conditions.